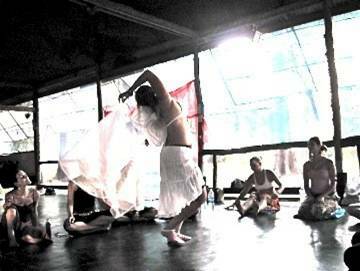 Previous completion of a Mystical Dance intensive workshop with Monika Nataraj entitles a MDTTC participant to a $150 USD discount. Please check with Monika if you are not sure if a previous course that you attended qualifies. Agama Yoga certified teachers are also eligible for a further $150 USD discount. 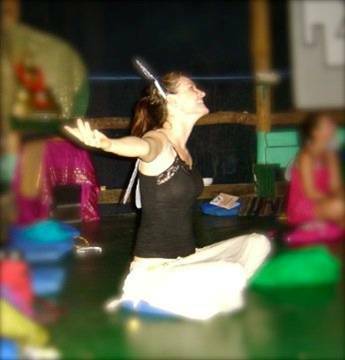 Thus, if you are an Agama Yoga teacher and have attended a Mystical Dance intensive with Monika, your tuition is $3,400 USD, including the deposit. An early full payment special rate is offered. The tuition fee does not include meals or accommodation, but these can be arranged easily upon arrival, and some housing can be booked on-line. For more information about accommodation (including resort recommendations) please click here. For additional travel tips, visa information and details, information about food and local attractions, etc., please refer to the Agama Yoga website FAQ. It is worth noting that this course fee is either on par with or below market rate for other, similar dance movement intensive programs offered in Asia and the West. In addition, the course teachings of the Mystical Dance® Teacher Training Course – due to their uniqueness in scope and length, their recognition on the world map of dance, already have a great deal of intrinsic value which participants can take with them to their own communities. The potential for these types of classes and workshops is growing. Every TTC applicant must submit a deposit in the amount of $300 USD alongside her application, in order to be considered for acceptance to the program. This deposit must be made on Agama Yoga's website using PayPal. If Mystical Dance® does not accept a student for participation, the full MDTTC deposit amount ($300 USD) will be redeposited to the applicant's PayPal account. If Mystical Dance® accepts a student for participation in the course requested, the deposit will be held in reserve upon approval notification to the student. Agama Yoga is contracted for the financial and administrative oversight of the MDTTC. Payment for the remainder of tuition fees is made on the same website page as that where the deposit is made. Please choose the correct course payment button. Click here. Full tuition payment will constitute reconfirmation of a participant's place in the course. For information on payments, dates and refund policies, please refer here. 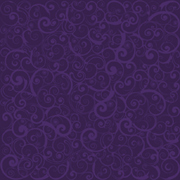 Mystical Dance® holds very high standards for its program and future teaching staff. There is a selection process that applies to each level of the course. Students are expected to earn a positive final teaching evaluation based on attendance, relative mastery of the materials presented, teaching abilities, and general participation in the course. The first two weeks of the MDTTC constitute a semi-trial period, during which all MDTTC participants will be evaluated with emphasis given to their levels of enthusiasm, dedication, and aspiration. At the end of this period, a decision will be made as to whether or not students have demonstrated the necessary qualities to successfully complete the MDTTC. A detailed account of the Mystical Dance® program expectations for students is found in the Criteria for Certification and Terms of Agreement. An evaluation will be made such that if the Mystical Dance® program decides after the first two weeks of the program that a student is not fit to become a teacher in this tradition, MDTTC Administration will refund two-thirds of the tuition fees. No refunds will be given after this point in the program. 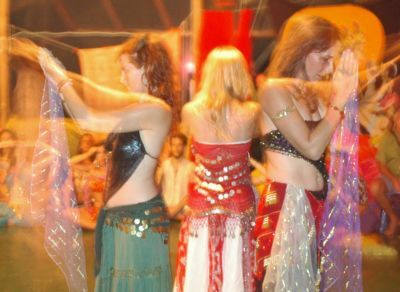 If a student was extended a course discount based on past participation in the Mystical Belly Dance Workshops or if she is an Agama Yoga teacher, the refund amounts will be adjusted accordingly to reflect the percentage of fees actually paid.